Phantasy Star Online 2 still isn’t accessible to western gamers, and soon it will be inaccessible in all new ways. 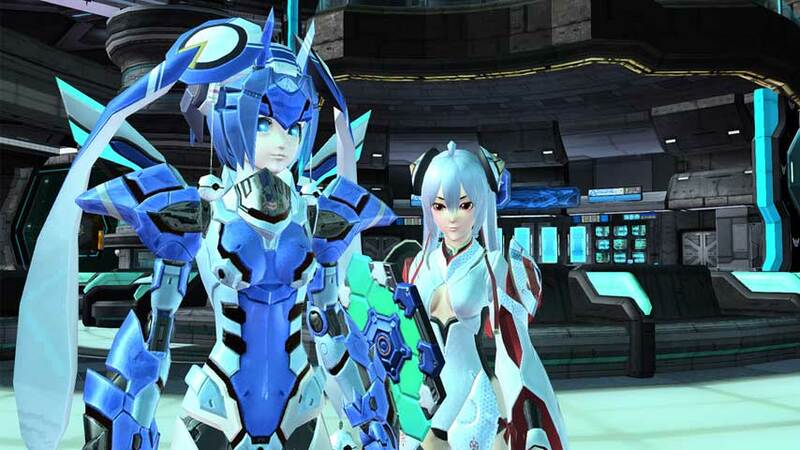 Phantasy Star Online 2 is coming to PS4, Sega has announced. Destructoid reports the new version will launch in Japan sometime in 2016. No word on other territories. Phantasy Star Online 2 has never been released for the west. What makes all this more annoying is that the MMO has been localised with English-language support, but Sega IP blocks those who manage to get their hands on it outside of official territories. You can get around it if you’re really keen, but what a botheration. The MMO launched on PC in 2012 and was ported to Vita in 2013. Our last update, almost a year ago now, was that the western release was still happening.